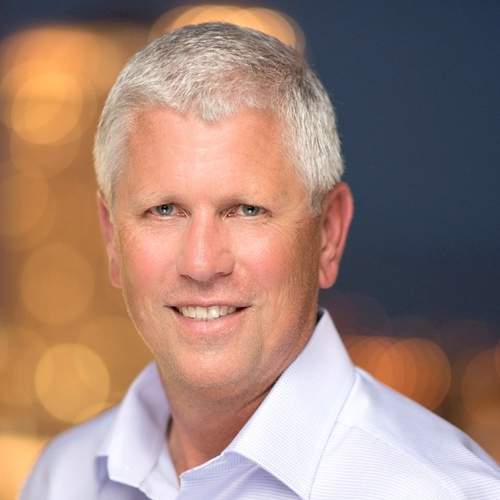 Craig Ramey is Managing Director of the Pacific Northwest, Northern California, and Colorado. Craig is responsible for overseeing the formulation, growth, and management of property development and investment business in these markets. Previously, Craig was Senior Vice President and Senior Market Officer for Regency Centers for over 20 shopping centers in Oregon and Washington, totaling 1.6 million square feet. He joined Regency as Senior Vice President of Investments in 1998 through the merger with Pacific Retail Trust. Since then he has initiated the development or redevelopment of 20 shopping centers, worth a total cost of more than $500 million. He was appointed Senior Vice President and Senior Market Officer in 2009. Craig has also served as Senior Vice President for MBK Northwest, a division of MBK Real Estate, based in Irvine, CA. Craig earned a Bachelor of Science in Accounting from Oregon State University and is a Certified Public Accountant. He enjoys spending time with his wife and four children, skiing in central Oregon, and coaching Little League Baseball.